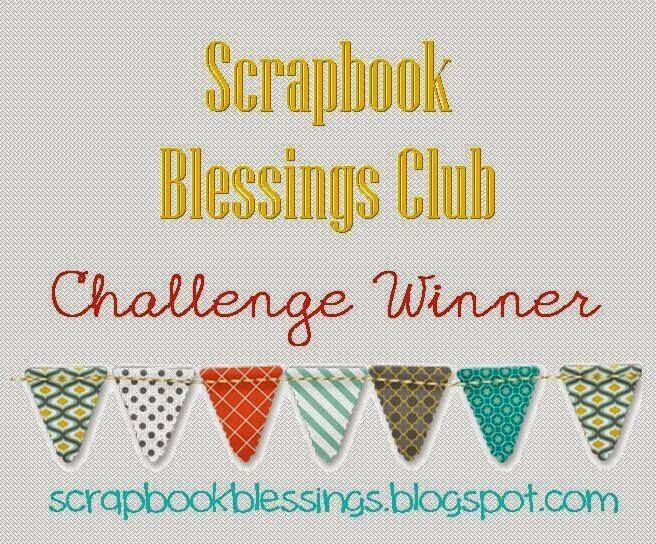 It is time for a new *challenge over at Scrapbook Blessings Club. 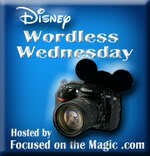 The theme is ANYTHING GOES with the Design Team focusing on June through August challenges. I decided that since the "Diamond Fold" was the hardest challenge for me that I would do it again. LOL Once I figured it out I realized how very easy this fold is. I encourage you to give it a try. If I could master it, well, then I know it can be done. LOL I tend to be challenged in the "following directions" area. Card stock from my stash. 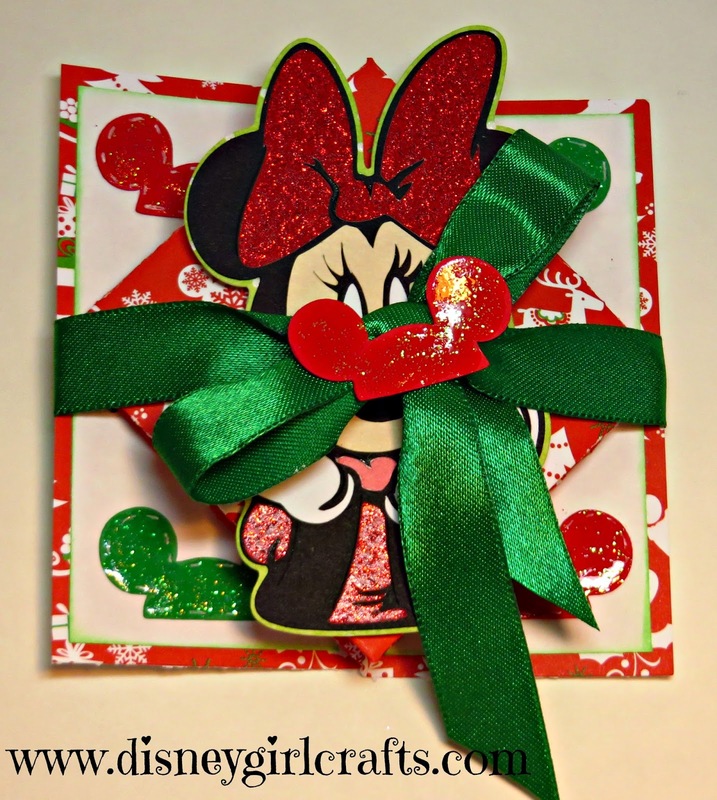 Please note that the patterned card stock is Disney Christmas themed....oh so cute! 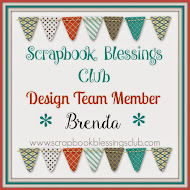 I hope that you head on over to *Scrapbook Blessings Club and join us in this challenge. I cannot wait to see what you create. Linking up to challenges is a great way to spread your craftiness around. We all have our own unique, awesome style and it is so inspiring for me to see what others create. Thanks so much for stopping by! 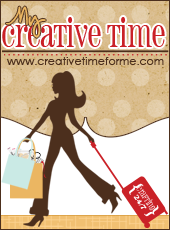 I am off to craft! Have a magical day!! You can see my first attempt of the "diamond fold" here. I also gave it another try here. *This challenge ends Sept 6 at 10pm EST. 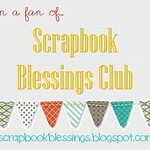 Thanks for playing with us at Scrapbook Blessings Club! Totally awesome!!! I love it. Someone is going to receive a very special card this year. This is adorable!!! You nailed the diamond fold, it's one I haven't tried yet. I also must know where you got the paper! Brenda this is just so fun and colourful. Love the cute little critter. I love the diamond fold card. 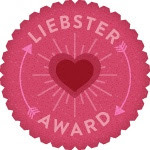 I only have made one in my time and it was pre-cut and pre-scored. thank goodness for that.